Summary: Here we’re going to take a look at some of the best Mac DVD player software that will help you get the most out of your DVDs. If you are looking for an Android DVD player but go no success, you can have a look at this post to learn the tool to rip DVDs to Android devices and Android players to play VOB files. 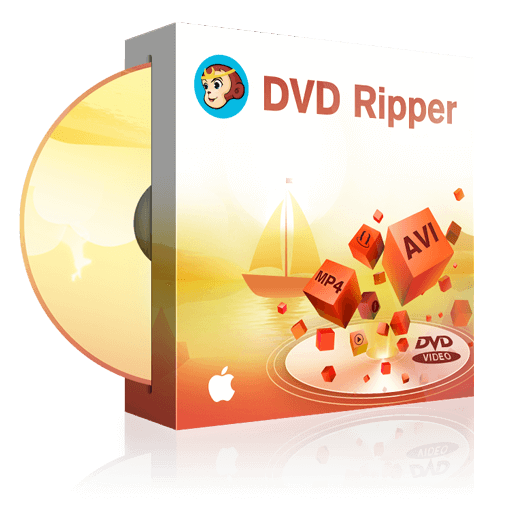 How to rip or convert DVDs to MKV? Here we will introduce an easy-to-use DVD to MKV converter that can convert DVDs to MKV files that can be stored on your computer or an external hard drive. As we all know there is no DVD player for iPad per se, iPad users need to download content via streaming media or the internet to play. Here we tested the best way to convert your DVDs to a format that your iPad can recognize.